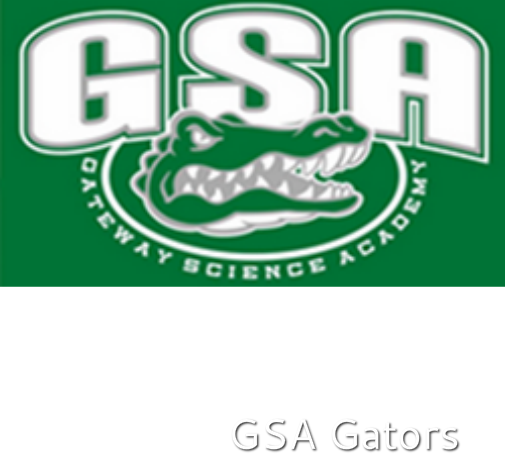 We offer GSA students K-6th the opportunity to play basketball during the winter season each year. Students learn the rules and skills of the game from parent/teacher volunteers at one practice during the week and have a scheduled game each weekend. 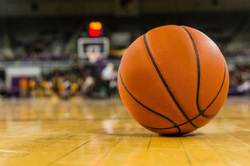 Some teams participate in basketball tournaments throughout the season. 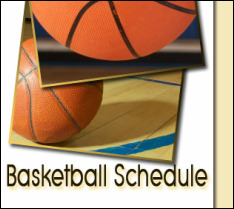 Basketball games begin January 2019.